He didn’t want to lose her now. Justin Timberlake and Jessica Biel celebrated his 38th birthday with a night out in New York City this week, though it was greeted with a side of slumber. Timberlake, whose birthday falls on January 31, posted a video of his tired wife dozing off in the car. “Gotta work tomorrow for my bday so wifey really going all out tonight…” he wrote. The accompanying video shows the “Mirrors” hitmaker singing the “Birthday Song” to himself as he slowly turns the lens to Biel, who’s sound asleep. The 7th Heaven alum eventually wakes up as Timberlake sings louder. Of course, Biel knows how to anticipate a big night ahead (say, how to take care of yourself during a bachelorette party). The actress previously told The Knot in an exclusive interview that the key to a non-regretful evening out is to hydrate. 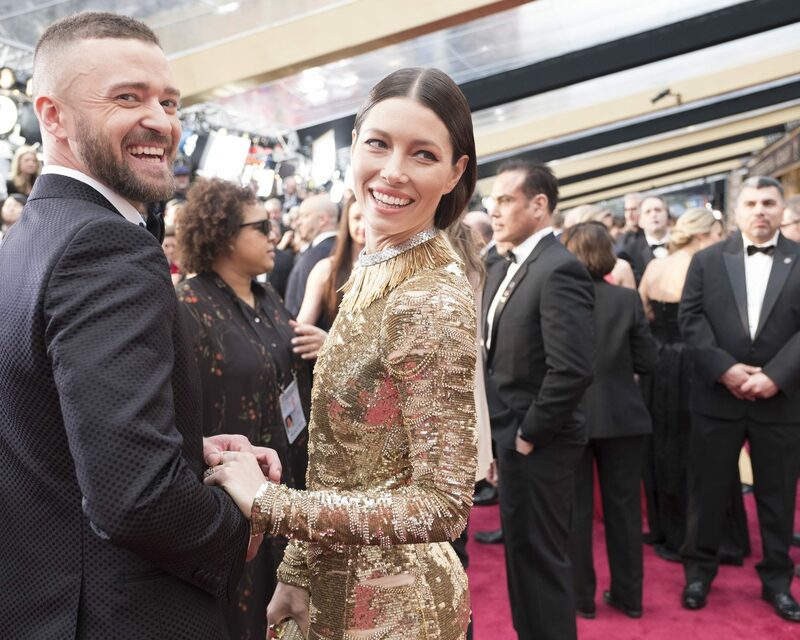 Be the first to comment on "Jessica Biel Fell Asleep During a Date Night With Justin Timberlake"